Posture Specialty: Posture defined as the position in which you hold your body upright against gravity while standing, sitting, or lying down. Standing correctly not only visually reflects on an individual’s health, it also ensures the joints and muscles, as well as other structures of the body, are working properly. Throughout a compiled group of articles, Dr. Alex Jimenez gives his insight and distinguishes the most common defects. He also specifies the recommended fix it actions an individual should take to improve their stance as well as enhance their overall health and wellness. 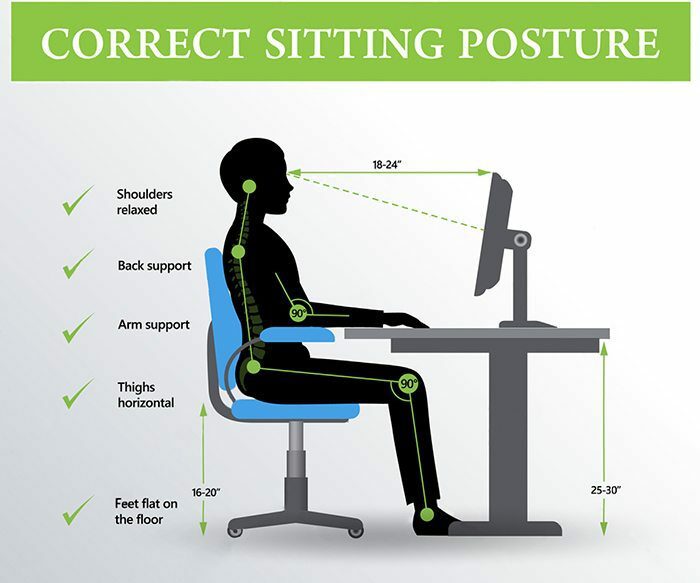 Sitting or standing improperly can occur unconsciously, but recognizing the issue and correcting it can ultimately help many individuals develop a healthier lifestyle. Is all about fixing your posture before its too late. With proper posture specialty awareness, body mechanics remain stable for a lifetime facilitating overall health. 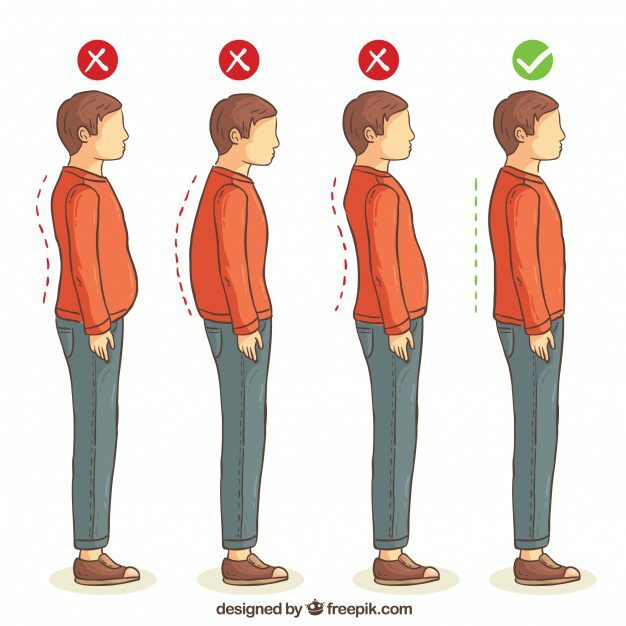 There are many indicators of poor posture, but some of the more common are hunched shoulders, rounded shoulders, rounded upper back, forward head carriage and arched lower back. Another indicator is back pain. Unsure if you have good posture? Talk to the posture specialty chiropractor or schedule an appointment for a spinal examination. Poor posture does not always present with spine or extremity pain initially since many individuals have the joint strength and mobility to correct abnormal positions and minimize stress. However, not all have good postural habits and the ability to correct poor positioning. This can lead to chronic stress and wear down normal joints in an attempt to accommodate for these poor positions. Pain in the Back, Neck, and Shoulders – Poor posture can cause stiffness or pain in any of these areas. The longer you sit or stand with bad posture, the more pronounced these pains are likely to be. Slow Digestion – Poor posture is almost always because of slumping or slouching the shoulders and core. This can cause the digestive tract to be pressed, which can make any sort of digestion painful and more troublesome. Poor Self Perception – Our minds often take cues from the body. If slouching is a constant, our minds get the message that we feel poorly about ourselves, and our self-esteem and perception is likely to take a hit. Your posture specialty chiropractor can help you to maintain and correct your posture through chiropractic adjustments, exercises and recommendations on proper positions during different activities. Exercise – Both regular exercise as well as posture specific exercises can help strengthen the body and improve overall posture. This might include moves that especially work the core, back, and shoulders. Find Some Triggers – Bad posture is a tough habit to break. It can help to give yourself constant reminders. Ask a friend to remind you when they see you slouching. Post sticky notes all over the mirror or your desk at work. Set intermittent alarms on your phone. Do whatever it takes to bring good posture to the forefront of your mind. Get Chiropractic Care – This is actually a great place to start for correcting poor posture. Posture specialty chiropractors can eliminate painful areas of the spine that may be contributing to poor posture. They may also help to increase flexibility, improve mobility, as well as give you some simple everyday tips for getting your posture and basic spinal health in check. Why Wear A Posture Corrector For Women? Can texting harm the singing voice? Good Posture Should FEEL Good!